First all that ski fitness, then the reward: A skiing trip, albeit a small one. Activity holidays are great and activity holidays with skiing are even better. 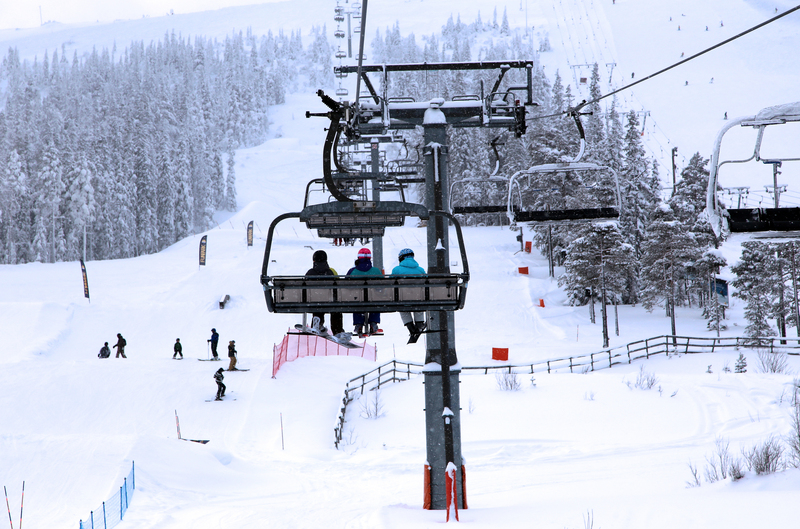 Stöten, the northernmost part of the popular Swedish skiing area Sälen, boast “best skiing in Sälen”, when it comes to terrain. I had to see. 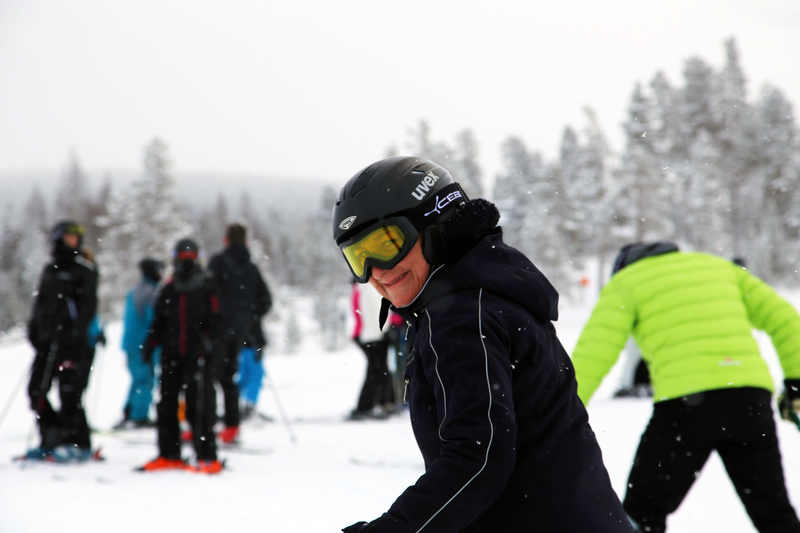 The truth about skiing holidays in Scandinavia is, that they can be cold, grey and costly – it is only in the brochures, it is sunny all year round (luckily not of importance to me). and a special Skandinavian ‘cozyness’, when you come from outside with minus 5-20 degr. Celsius and into a hot sauna or fireplace lounge (or tent with dining)! 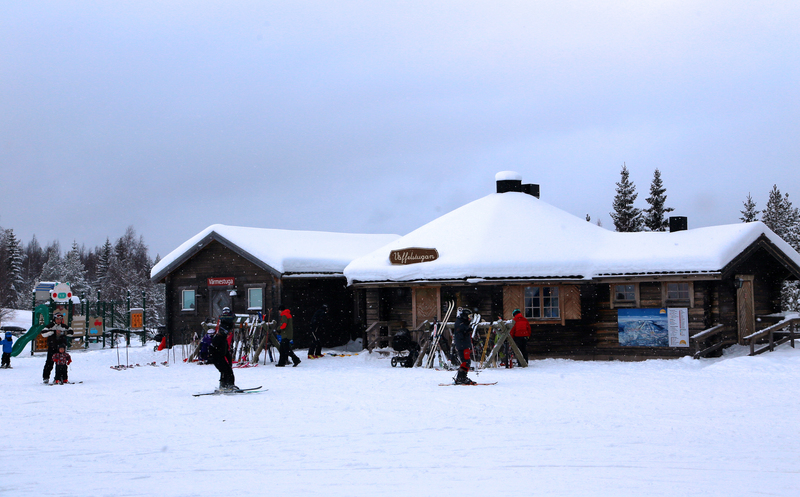 Stöten in Sälen is a small area with cabins, appartments and a ski hotel and 11 restaurants and diners with rather nice food. 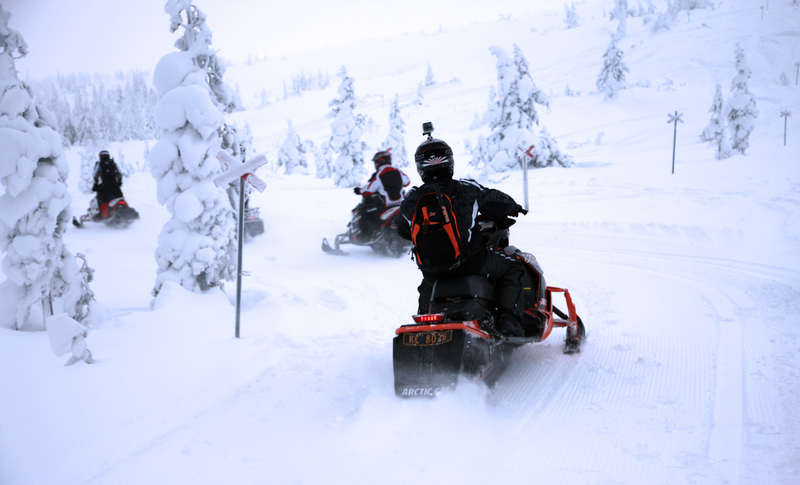 It is situated close to the Sweden-Norway border on the mountain Granfjällsstöten. Closest towns are Tandådalen, 18 km south-east, and Østby in Norway, 20 km west. 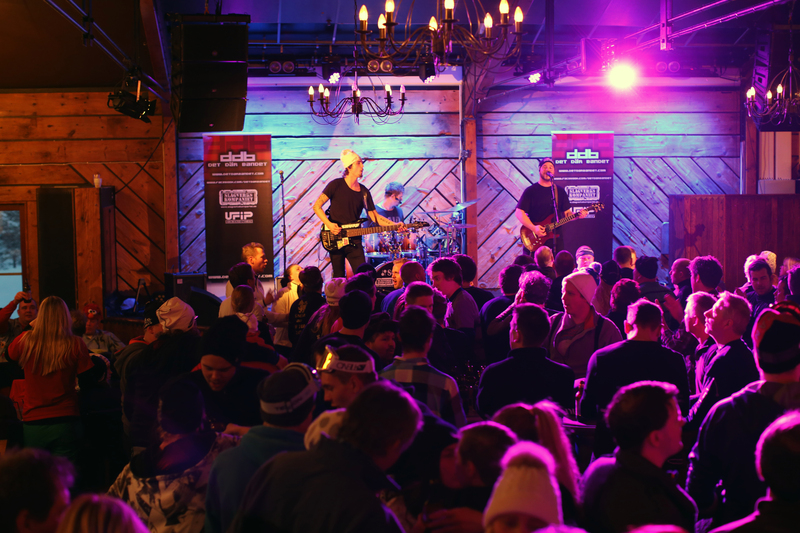 You go to Stöten to ski (in peaceful surroundings), not to go sightseeing or pub crawl … though after skiing from 15-17 at the hotel is recommended; high spirits and motivating music (rock this week). Stöten is a ski-in ski out skiing center; from the hotel and appartments at Stöten Mitt you can ski directly onto the pistes and to the lifts. Nice. 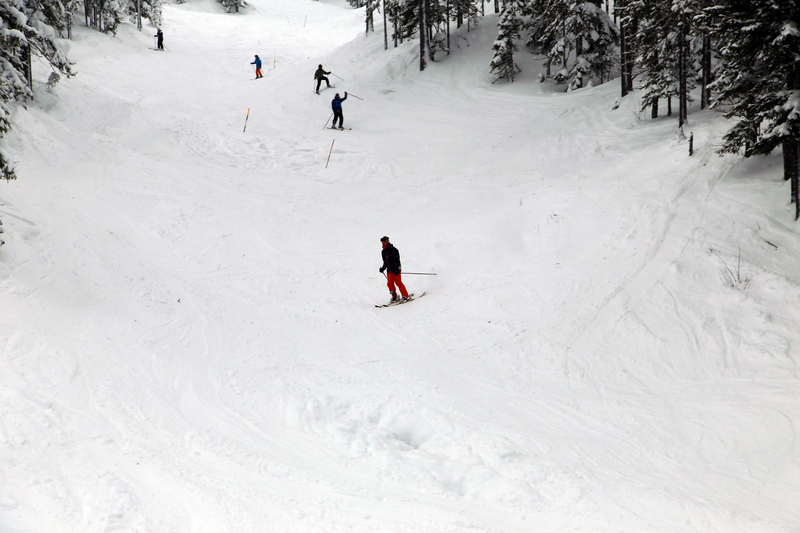 There are 33 pistes, especially easy ones, and a couple of more challenging ones. Also there are 4 pistes for cross country (20 km). 11 pistes have snowmakers, so there is ‘snow guarantee’. All pistes end close to Stöten Mitt and you can easily find your way around; it is optimal for families with children and skiers at different levels; a nice thing is, that every one can ride together to the top of the mountain, as from here you can ski on either green, blue, red or black pistes (often green pistes are at the base and very short). The area is great for beginners. For advanced skiiers, though, too few challenges and pistes (km). You can go there by bus (ski travel) or drive there by car (I took the Stena Saga ferry from Denmark to Norway and drove from Oslo to Stöten). 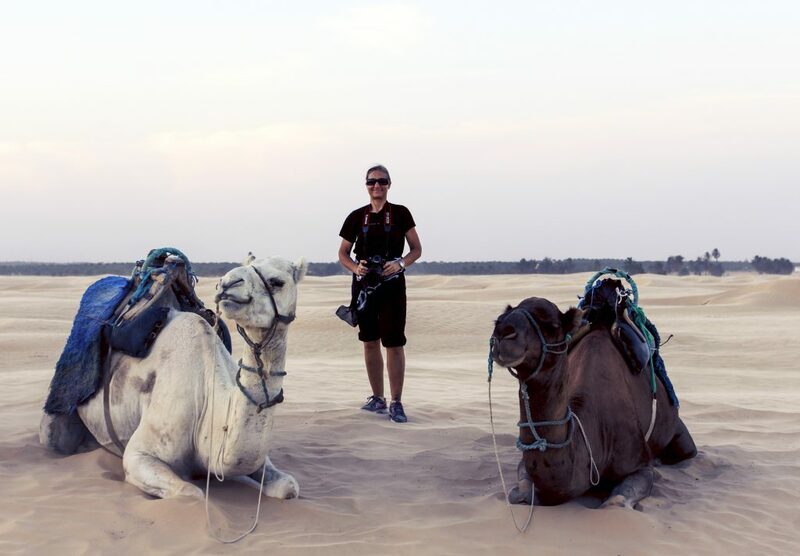 There are no train or airplane options (and no busses from the airport). For snow-lowers: Stöten is a beautiful (off-piste friendly) forest area with fairly long green forest trails. Fine for long weekends. For families with children it is very good. Advantage: Good service, good food (and it is nice to sit in the Brasseriet restaurant and look out at the World Cup backen piste) and lots of facilities for children. 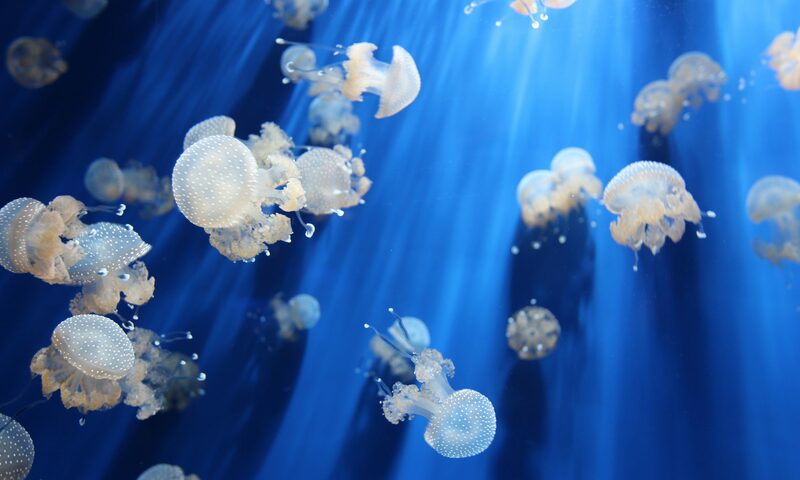 Location: Latitude: 61°15’14.97″. Longtitude: 12°52’49.45″. Summit, top elevation: 858 m asl (Grandfjällsstöten). Base elevation: 488 m asl (Grandfjällsstöten). 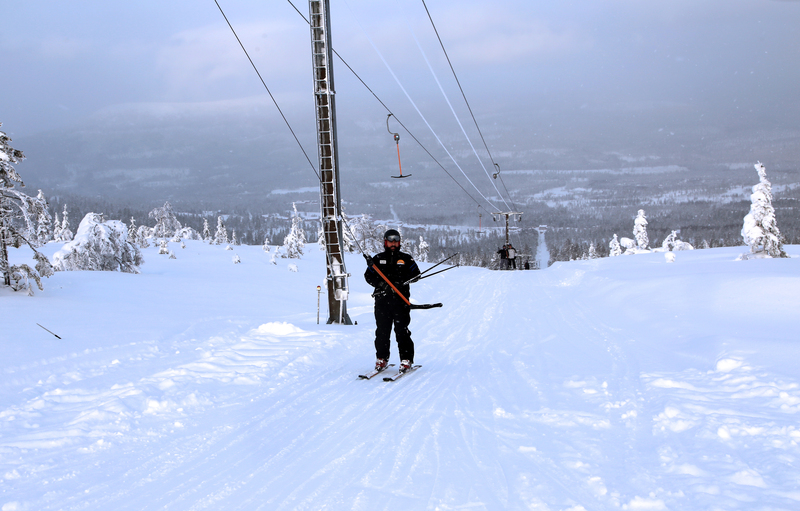 Vertical: 370 meters (highest in Sälen). Ski lifts: 18. 13 surface lifts; T-bar/pommel tow (plastic plate). 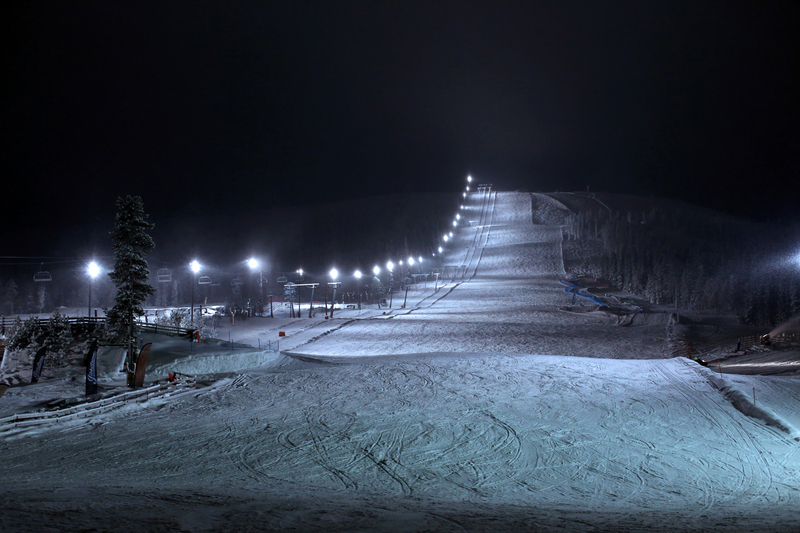 2 chairlifts. 14 km. Number of pistes: 33 (11 with snowmakers and 2 light pistes). Childcare: Yes. Very child-friendly area. Accomodation: Best Wester Stöten Ski Hotel, cabins, appartments, camping. Restaurants: 11 restaurants (2 bars) – a.o. Vildmarkskåtan (big tent). After ski: Yes. 15-17 in restaurant; singer or band. Plus kids after ski. Wellness: Yes. Vattufjäll SPA; a small (popular with kids) pool area, sauna and access to beauty treatmens and massage. Facilities: Sports shop, ICA grocery, (small) pool area. 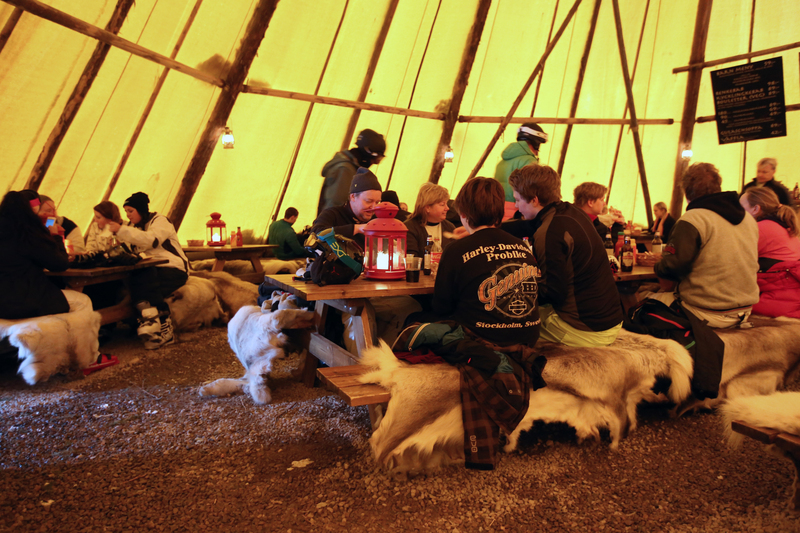 Activities: Snowboard land, ski cross, snowmobile (wild), dog sled, bowling a.o. Next PostNext Saint Valentine’s Day Hug and Kiss: It is Healthy and a Bliss!